Registration is now open for the 18/19 cricket season. 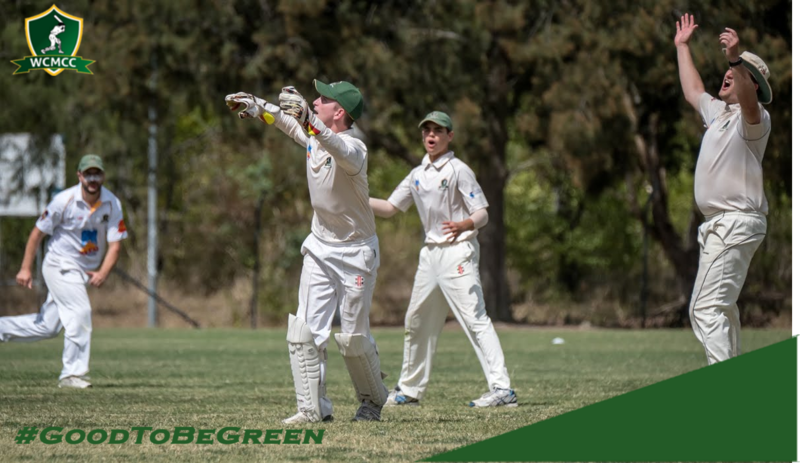 Join our premiership winning cricket club by completing your online registration through the link below. Discounts available until 13 October, terms and conditions apply. Online payments are only accepted via credit card. Alternative payment methods available when registering in person.